Every baseball fan can agree that the worst way to lose a game is in walk-off fashion. The best way to win one is also in walk-off fashion. Too bad the D-backs are currently 0-2 in the category of walk-offs. Remember the Todd Helton blast that I blogged about a while ago? 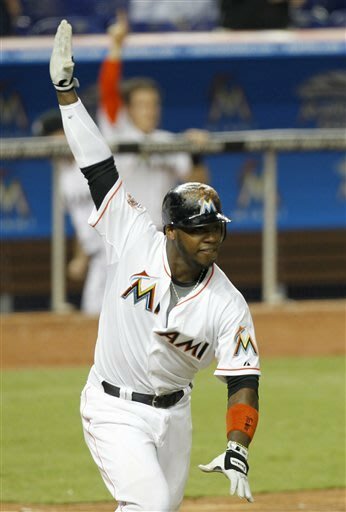 This Saturday, Hanley Ramirez broke out of his 0-26 slump by smacking a screaming liner down the left field line for a Marlins walk-off win against the Diamondbacks. Once again, the bullpen didn't deliver in the key moment of the game.